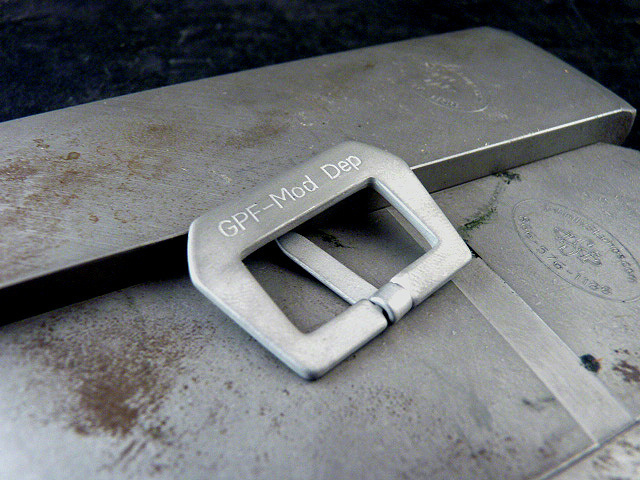 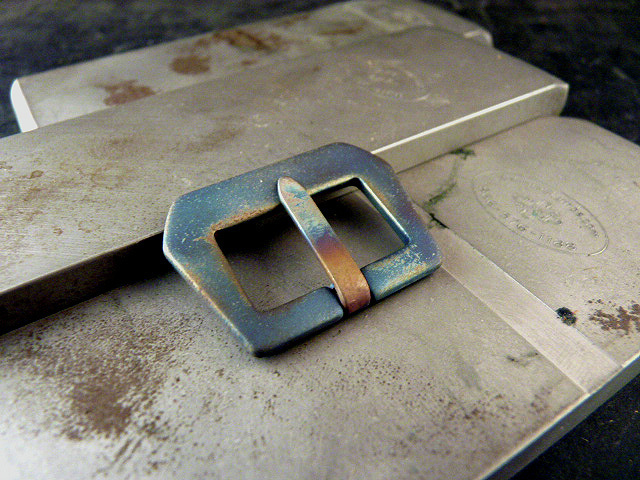 Old-School GPF-style buckles. 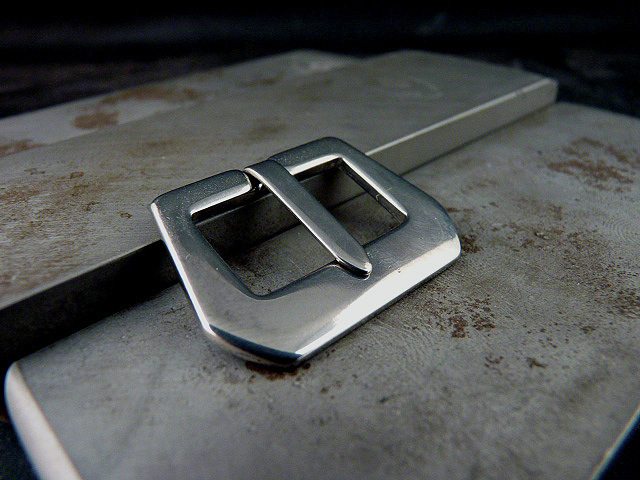 These buckles are sewn directly into your strap. 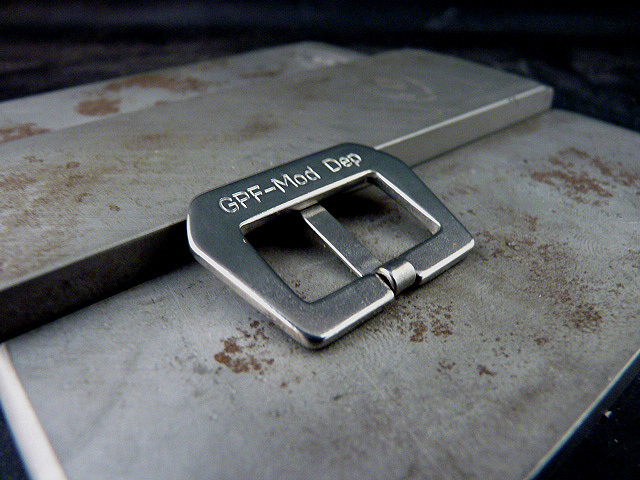 Available with a polished, bead blasted, or custom "Flame Broiled" finish. 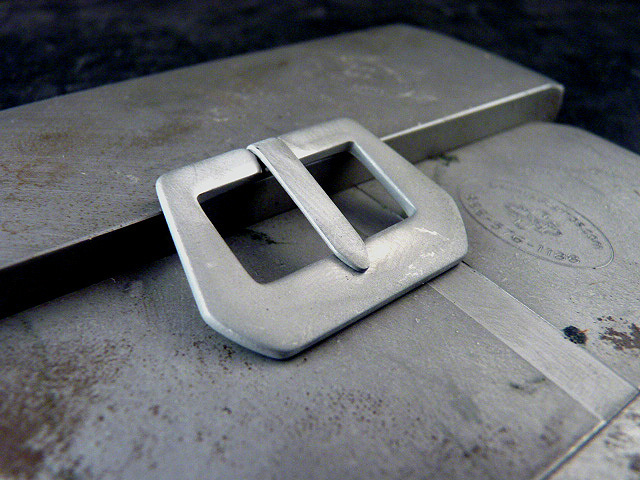 Nice buckle that completes the vintage look of your custom strap. 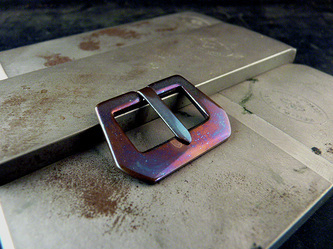 Can be purchased separately. 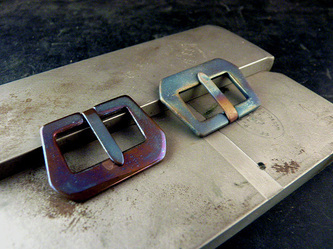 24mm or 26mm only.